Al Lang Stadium is a downtown St. Petersburg waterfront baseball park. For many decades, the stadium was the spring training home for a series of Major League Baseball clubs and the summer home of their affiliated minor league teams. 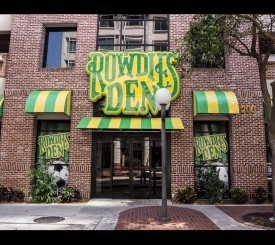 Tenants included the New York Yankees, St. Louis Cardinals, New York Mets, Baltimore Orioles and the Tampa Bay Rays, amongst others. 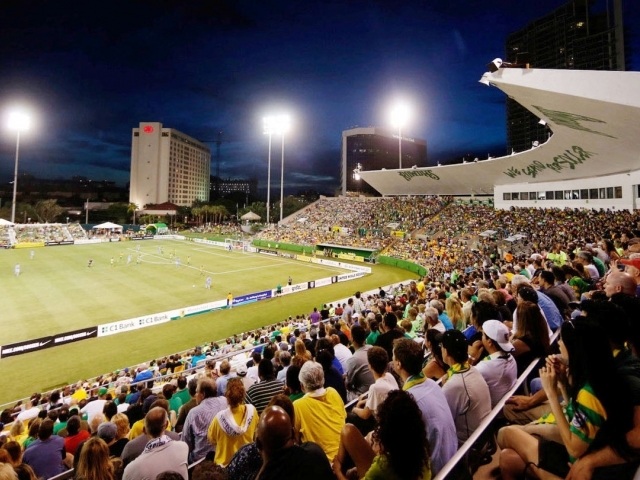 The sport's most illustrious figures have run the bases in Al Lang Stadium – Babe Ruth, Lou Gehrig, Mickey Mantle, Joe DiMaggio, Stan Musial and more. The stadium hosted its last spring training game in 2008. 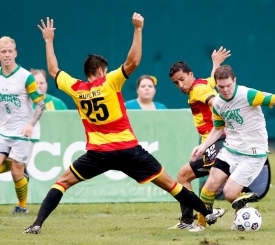 Since 2011, it has served as the home pitch for the Tampa Bay Rowdies soccer club of the North American Soccer League.